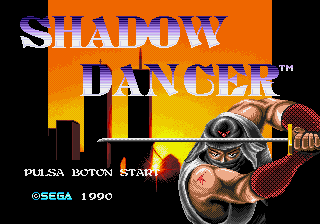 Shadow Dancer is an action game for the Sega Genesis. 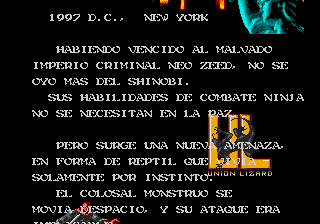 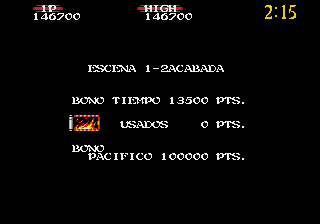 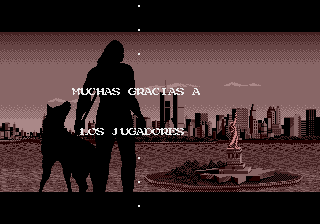 Translation to Spanish for “Shadow Dancer: The Secret of Shinobi”, for the Sega Genesis/Mega Drive. 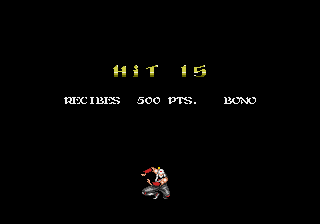 V1.01 fixed typos.